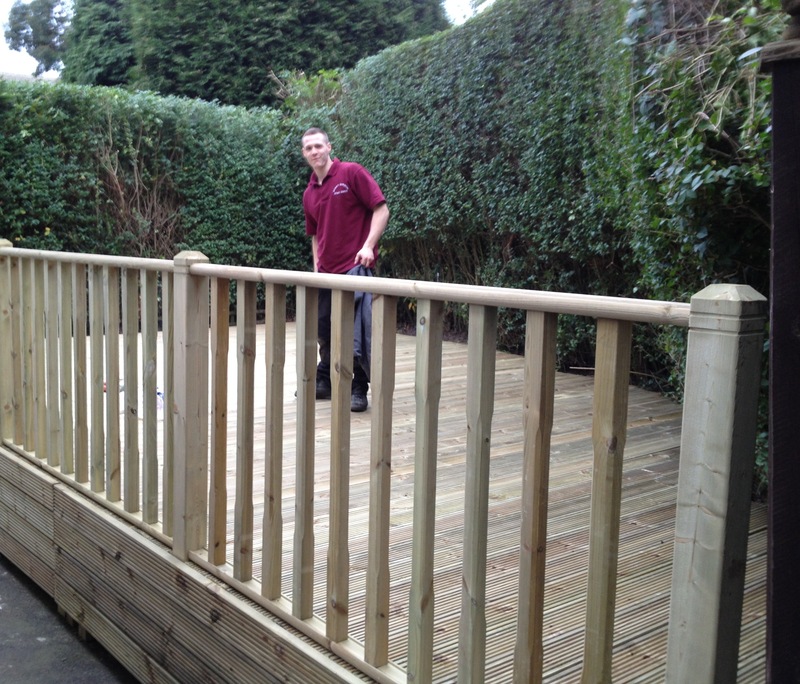 Smart Gardens is a bespoke gardening and landscaping company based in Leeds, West Yorkshire. We offer a wide range of both regular and one-off services and have been making homes and businesses happy for over 10 years. We aim to provide a professional, fast and reliable service everytime. Furthermore we offer discounts for elderly and disabled customers, as well as new customers who have come to us by recommendation – so make sure you tell your friends about us! 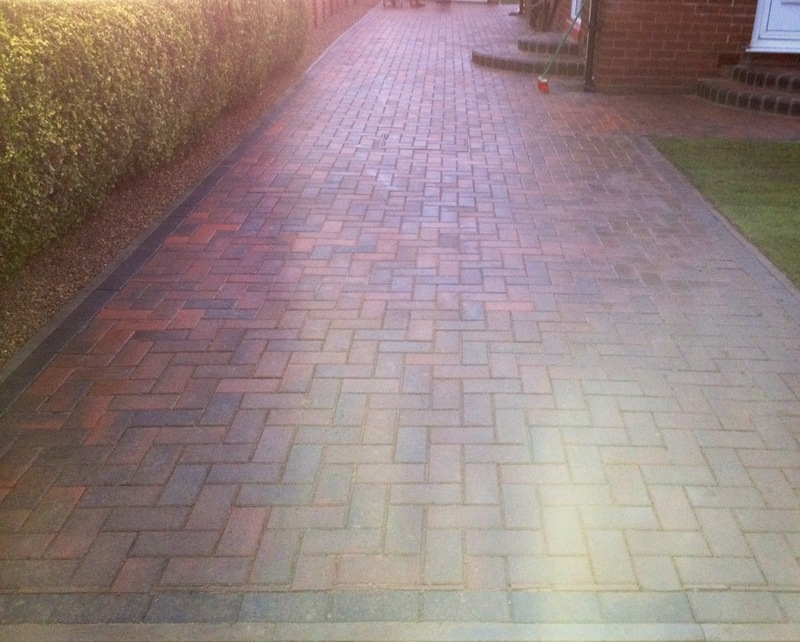 Smart Gardens have experience in a wide range of gardening and landscaping services, and can help with not just gardening, but paving, walling, decking and more.